The year’s end is a good time to reflect upon the events of the year. We’ve decided to take this moment of reflection to look back at some of our most popular blog posts. So without further ado, let’s take a walk down memory lane and enjoy again, the best of SOLIDWORKS blogs posts. SOLIDWORKS Apps for Kids Hopes to Encourage Pursuit of STEM Careers. 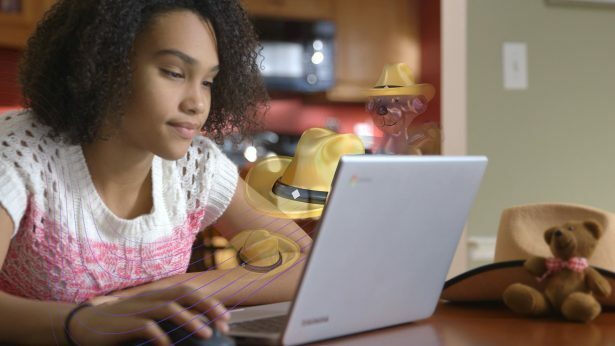 At SOLIDWORKS World 2016, we announced a collection of apps for kids that was developed specifically to get them excited about design and art with Science, Technology, Engineering and Math (STEM). The SOLIDWORKS Apps for Kids are the kind of applications we want to use – in a fun, exciting way. If you want to sign your child up for the SOLIDWORKS Apps for Kids, check out this page. Read more here. 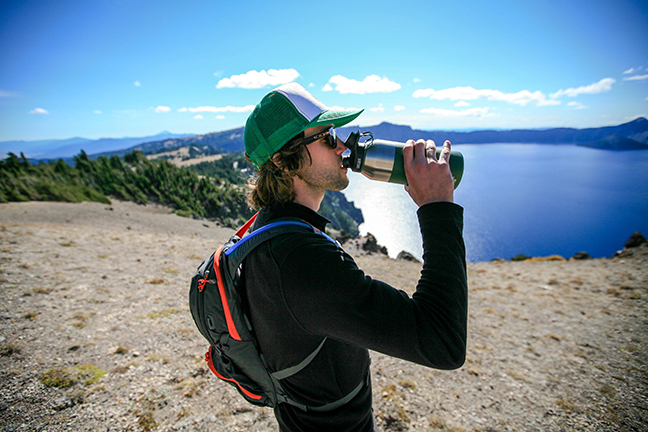 CamelBak keeps you cool and hydrated with SOLIDWORKS. CamelBak has re-invented the wheel for hydration, which started with the first patent on the bite valve that you see on many of its bottles. 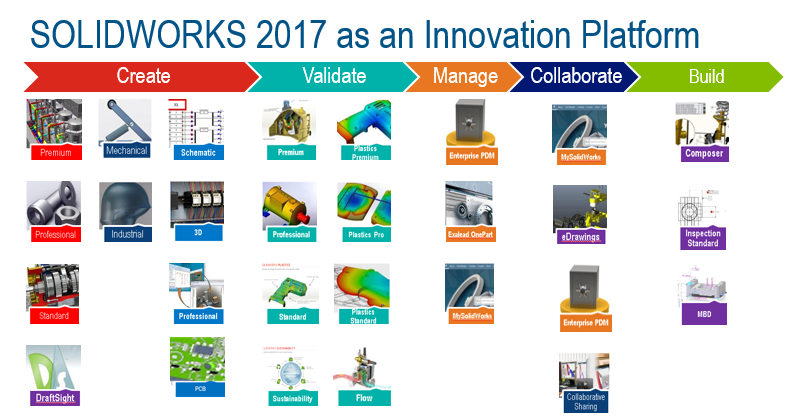 We’re very proud that CamelBak uses SOLIDWORKS products, including SOLIDWORKS Simulation and SOLIDWORKS PDM to drive innovation with a very important aspect of our lives. Read more about how CamelBak is keeping the world hydrated with SOLIDWORKS here. SOLIDWORKS 2017 is Here. All of our users are always eager to hear about all the new features and enhancements in our newest release and the 24th release of SOLIDWORKS did not disappoint. Packed with over 250 new enhancements, 90 percent of which were user-requested, SOLIDWORKS 2017 CAD (MCAD, ECAD), simulation, data management and collaboration tools delivers the power our users need to drive innovation and get their jobs done faster. Get more details on SOLIDWORKS 2017 here. How to Download the new SOLIDWORKS Visualize. SOLIDWORKS Visualize is ready for download! Follow the steps below now to change the way you see product design forever. Also, if you have SOLIDWORKS CAD Professional or Premium and are on active Subscription, then you get SOLIDWORKS Visualize Standard at no cost! Even better, this complimentary seat of Visualize Standard can be given to anyone in your company…even a different department. Visualize is a separate stand-alone product and does not occupy the SW CAD license. Find out how to download Visualize here. 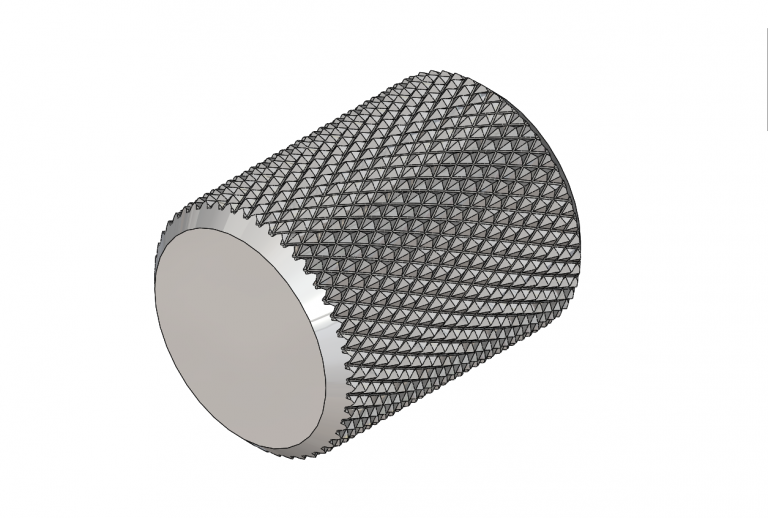 SOLIDWORKS Parts Reviewer: Knurling Tutorial. Our users just can’t get enough of our downloadable Parts Reviewer tutorials and this one was a favorite. Download this model to learn more about Knurling and also about the saving rebuild data on different configurations to speed up performance. There are sixteen total configurations with four different diameters and different pitch sizes in this part. Read more about this Knurling Parts Reviewer tutorial here. View all of the Part Reviewer tutorials here. 2016 was packed full of fun and informative blog posts, we are excited to see what 2017 has in store for us!